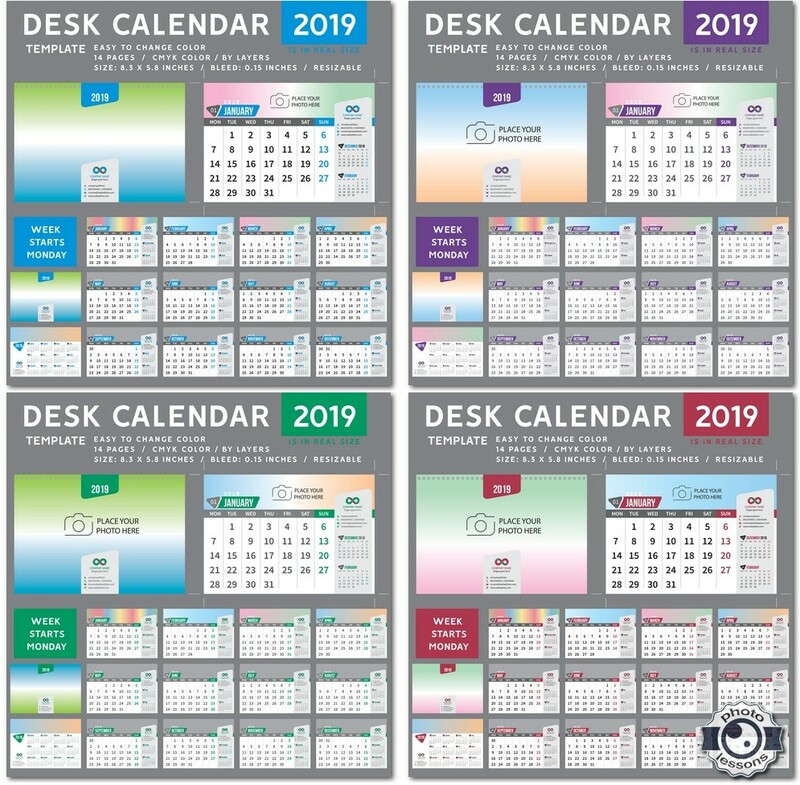 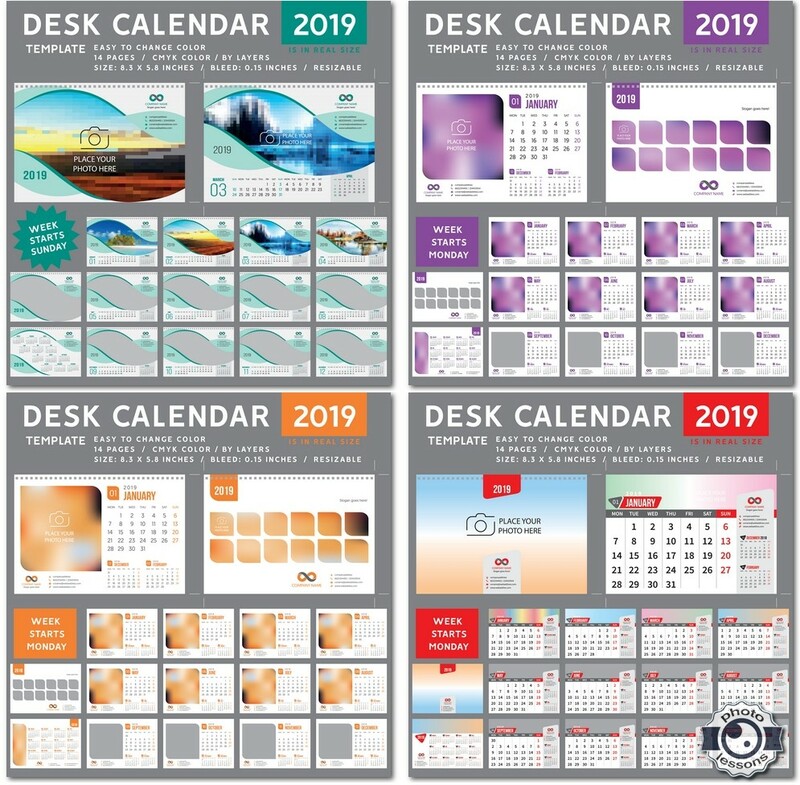 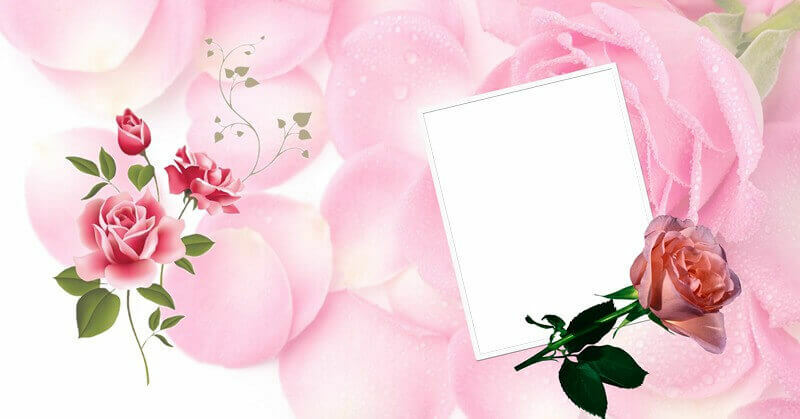 Free download calendar for 2019 in the amount of 9 file format .EPS preview format .JPG and file size is 147 MB. 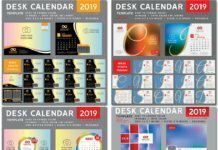 A great set of calendar grids for the New Year, as well as for any size print as it is executed calendar vector template. 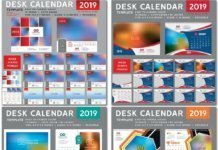 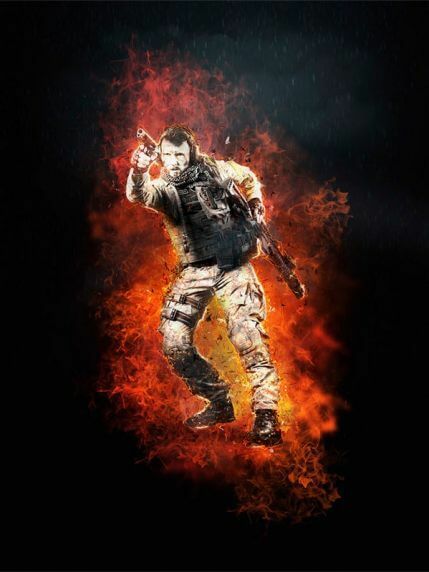 This is the 6th version of the layout of the calendars.